This particular modern resume template is one of the most popular in our range for creative professionals. 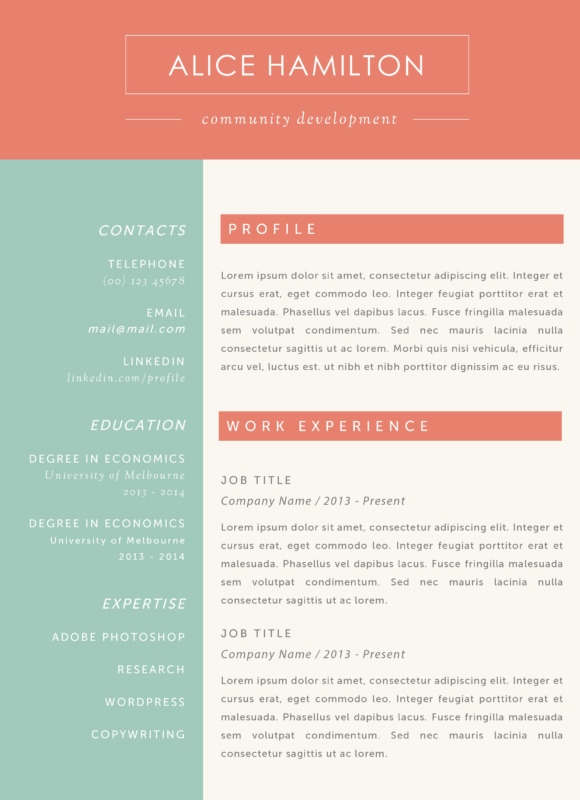 There are far too many creative out there who really go ‘all out’ when it comes to designing their resume. This is not what you need. 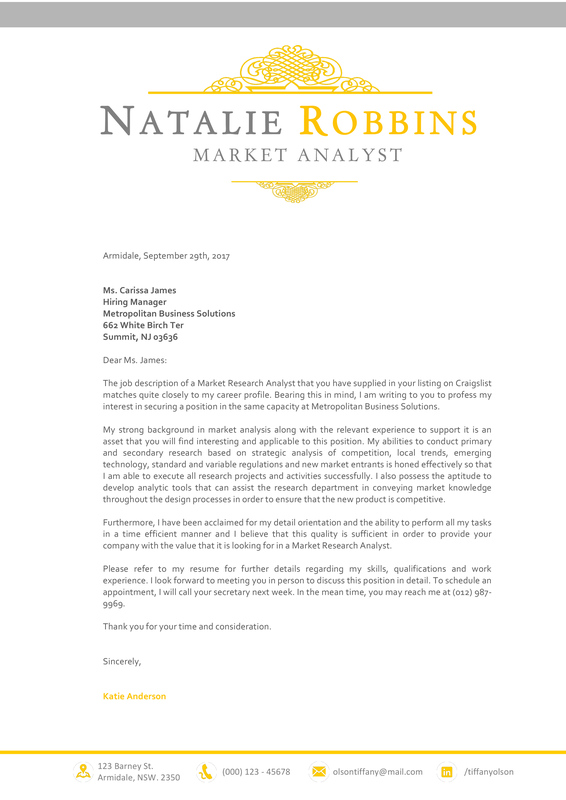 If your resume is difficult to read, and it will be if you over-design it, then you stand no hope of anybody reading it. 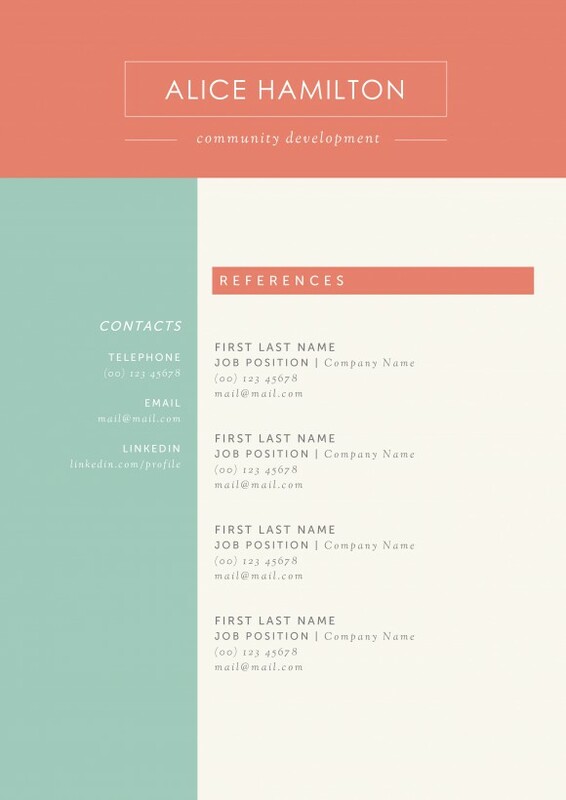 This modern resume template has just the right amount of pizzazz to catch the eyes of a potential recruiter, but it is also simple which makes it easy to read. 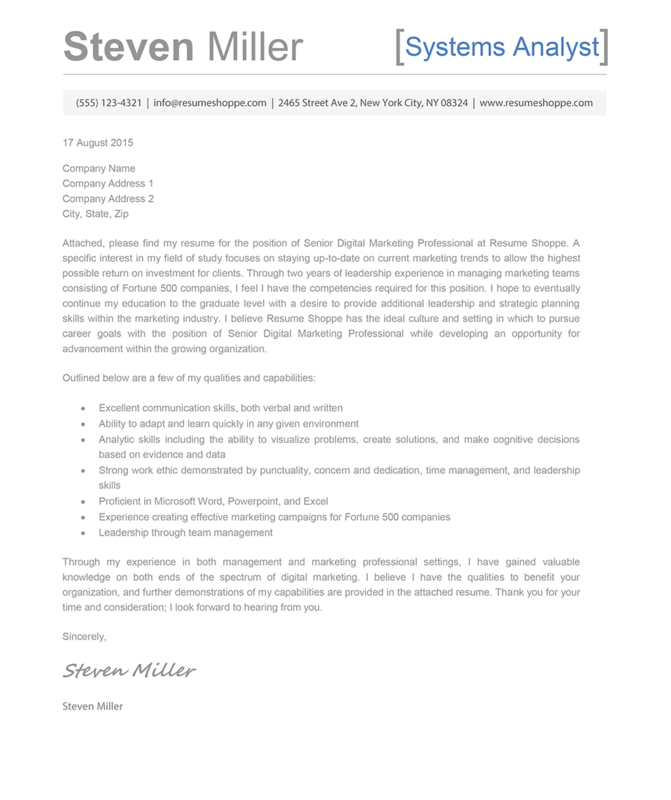 With this particular resume template you really are going to stand out from the crowd. 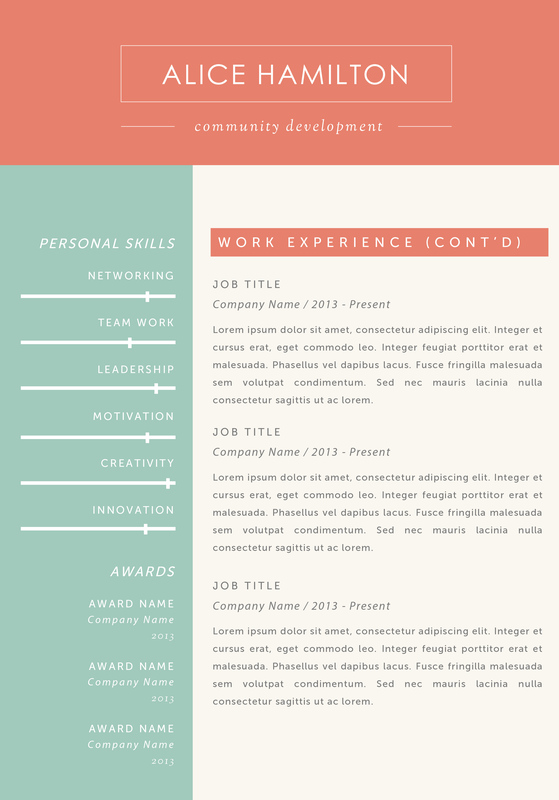 This resume template can be edited in your favorite word processor, this includes Microsoft Word and Word for Mac. 4. When finished, save the template as both pdf and docx.